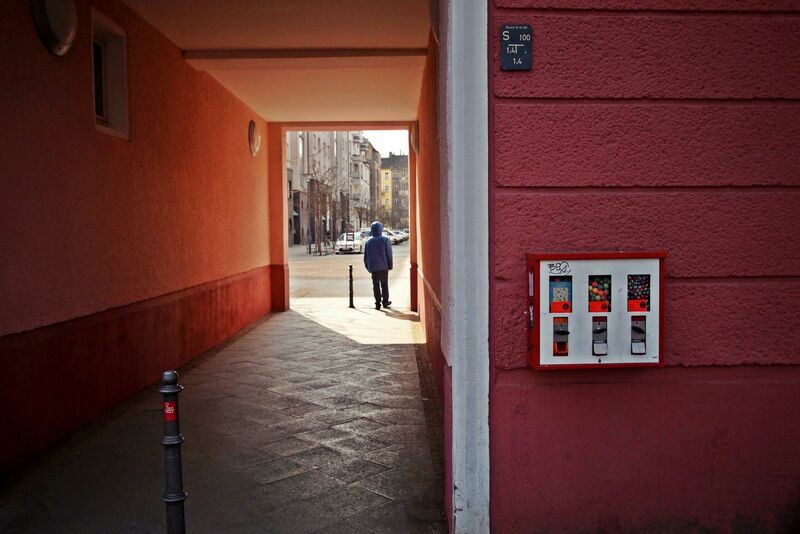 this friendly gumball machine is located right at boxhagener platz in front of a café achteck. what’s a café achteck? excellent question! coincidentally it just got answered today just one click away on the very recommendable berlin love blog. taken with the sony a99 and the sony 50mm f1.4 that i had at my disposal for two weeks back then. 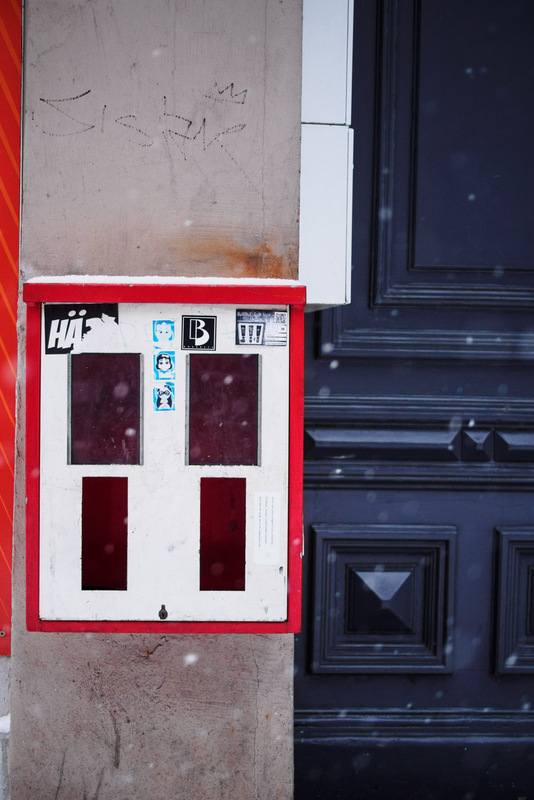 a gumball machine in the snow… hollow as can be.